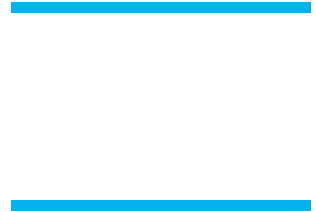 Buena High XC parents & family, we have posted signup sheets for our big Seaside Invitational meet this Friday and the Ventura Marathon on Sunday. The volunteer spots for the marathon are spots we have been asked to fill in addition to what our athletes are already required to do. The signup page can be found HERE. These are both fun & exciting events to attend and volunteering only gets you closer to the action! Please see the signup page and be sure to click on both events to select your preferred volunteer role. In both signup sheets all fields are required but only your name will be visible – but in the case of the Ventura Marathon, please enter your cell phone number in case we need to get a hold of you for possible last minute changes. If the signup sheets are full, please just email Michele Burns (or if you received this message by email as well, you can reply to it) and indicate your availability – we can never have enough help and will find something for you to do. Any help you can offer is greatly appreciated.